Check out our monthly Tiller Topics newsletter for news, events, classifieds, photos and stories from the executives and members. Water Stewardship Open House, June 9th! 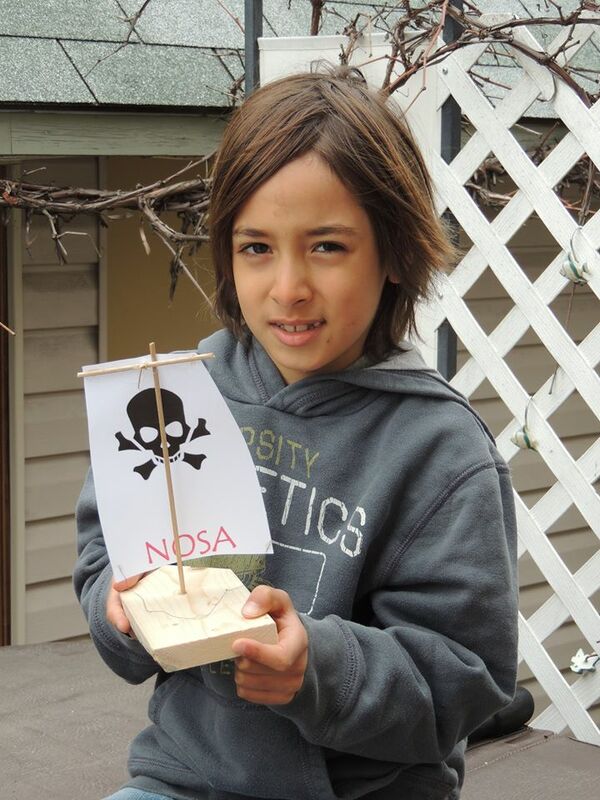 Free family fun on Saturday afternoon 2-5, at the Vernon Yacht Club! 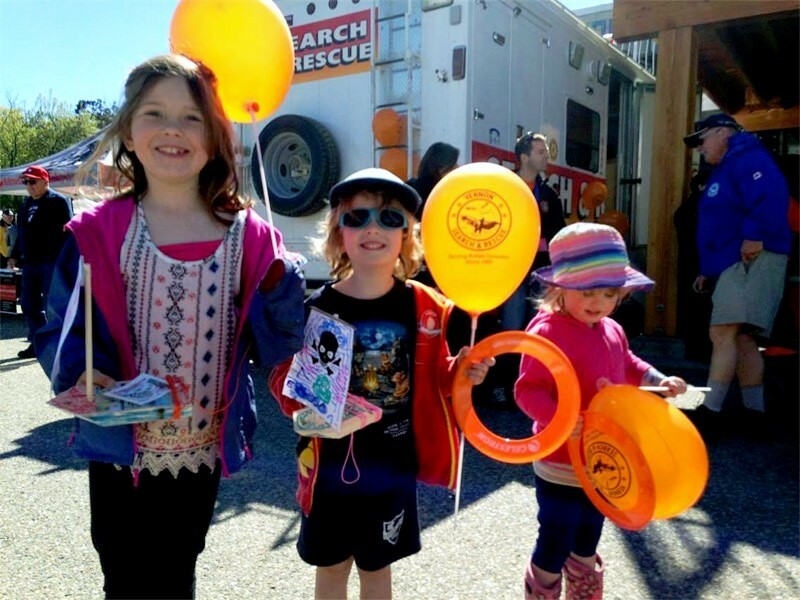 Kids activities, gardening tips, demos and lots more to celebrate water stewardship! What has been done to protect our waterways? 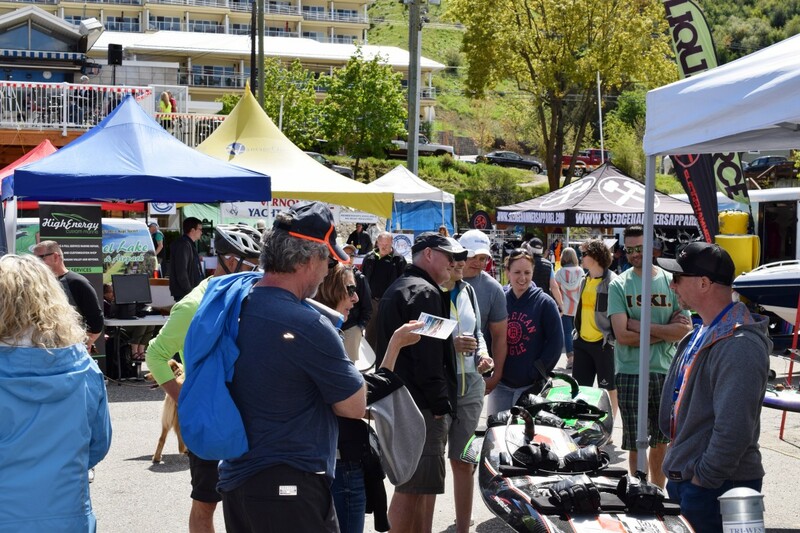 This event is sponsored by the City of Vernon’s Sustainability Grants program. 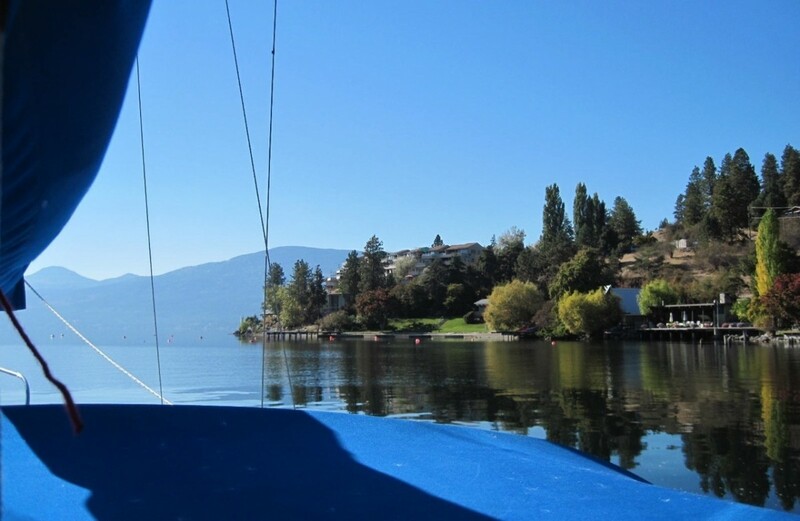 As our communities around Okanagan’s lakes grow and visitors to our valley increase there are many things we can do as individuals, businesses and organizations to keep our rivers and lakes clean and conserves our ecosystems. Learn how we can all make a difference with small changes from how we plant our gardens to innovative water use systems and clean boating practices. – MC, Jing Nui, City of Vernon, Sponsors of the Sustainability Grants program. 2:30pm (5-10 mins) Intro: Don’t Move A Mussel initiative & Make Water Work, campaign aimed at residential outdoor water use in summer. 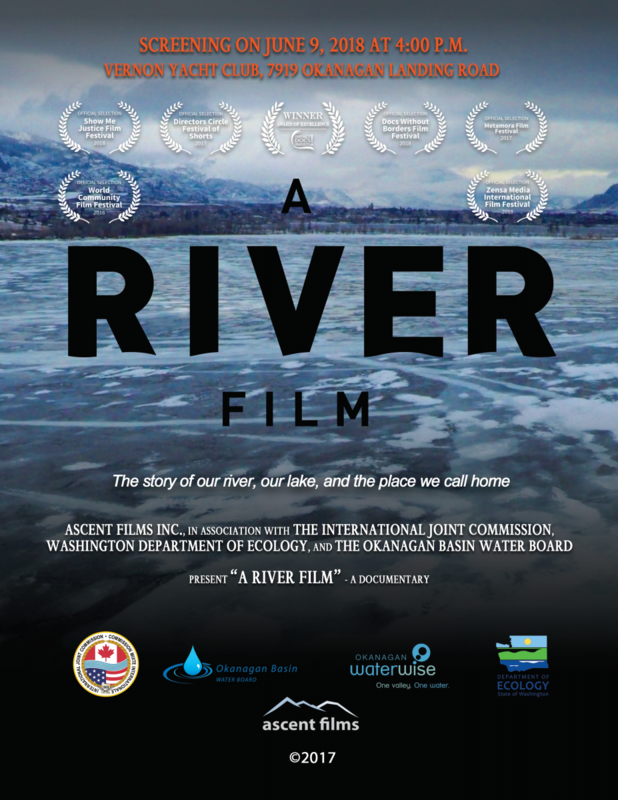 Anna Warwick Sears will lead the “A River Film” question period at 4:40. 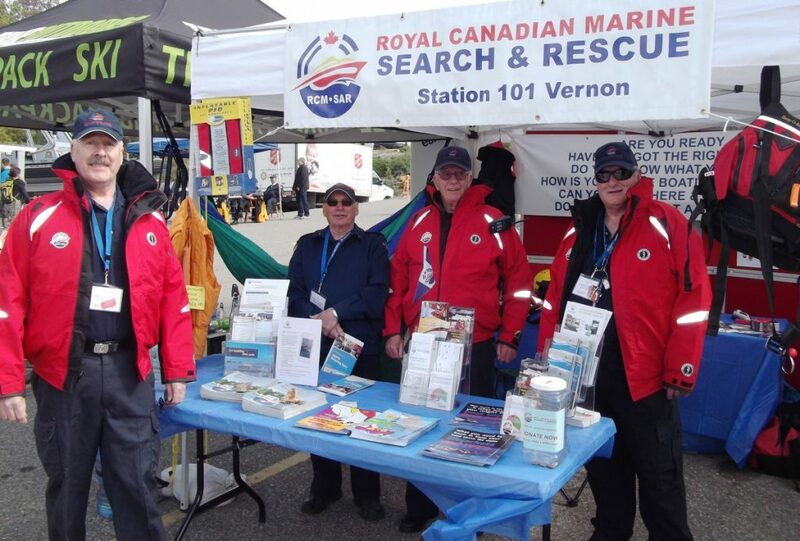 This entry was posted in News on 2018-06-07 by Vernon Yacht Club. 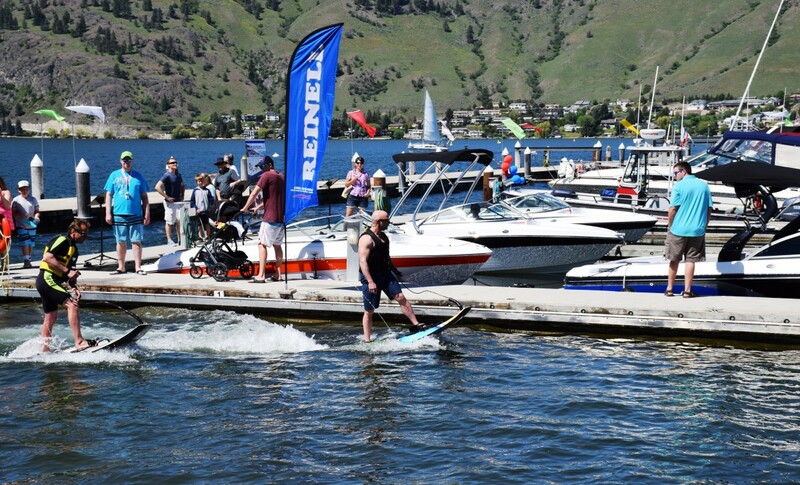 The 2018 Boat & Watersports Show is May 5 & 6! 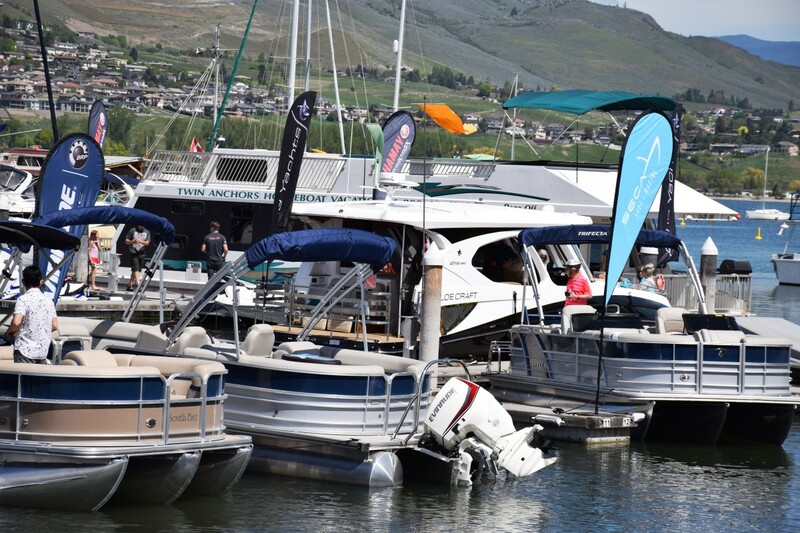 has 20% more boats coming to our marina over last year and the show is still 3 weeks away! The six organizers are working hard to make it another great event and break a few more records. 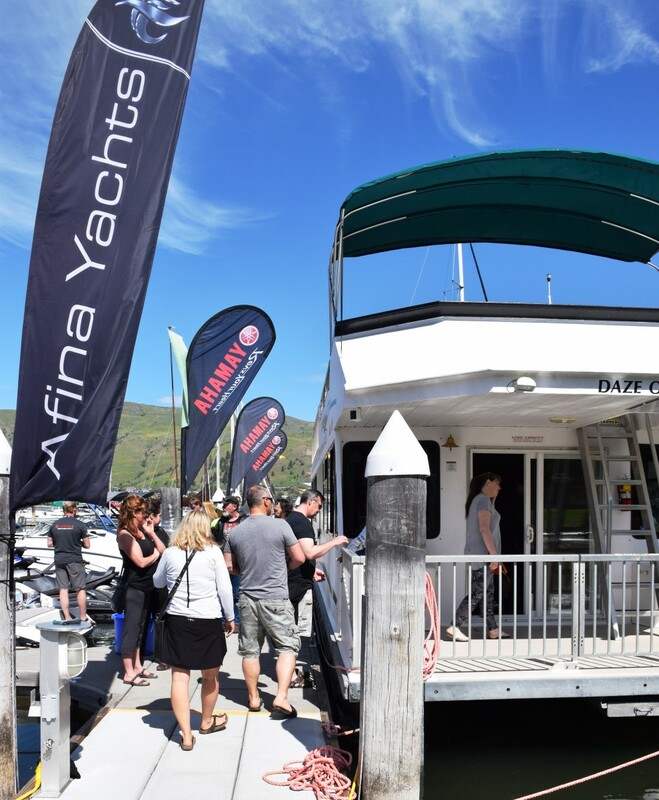 Last year the event helped sell more boats than any year previously and attendance was at an all-time high! 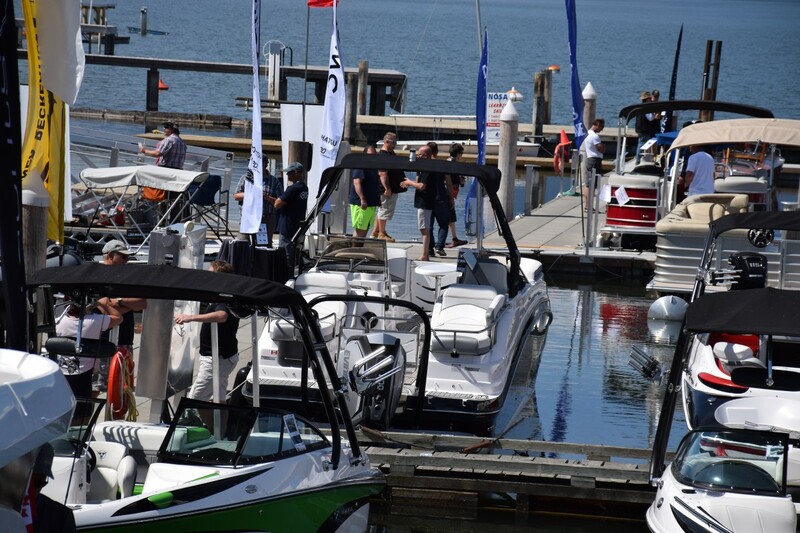 Boats, boat gear and supplies, boating services and water related businesses are abundant at the show and if you are looking for anything related to boating this is your one stop location. Our fabulous VYC staff, hard working committee members and over 80 member volunteers do all they can to offer our vendors, guests and the public a great time, meals and beverages on our deck and fun activities for all ages! 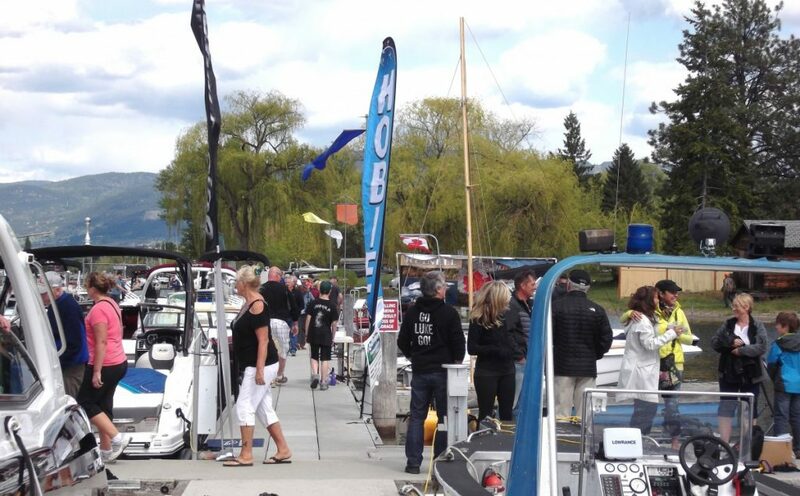 Thank you Okanagan Spring Brewery for being our beer sponsor for the Boat Show again this year! All visitors are welcome to come into our club and enjoy a menu of barbequed burgers, hotdogs and vegetarian options on our upper deck with a full view of the show! 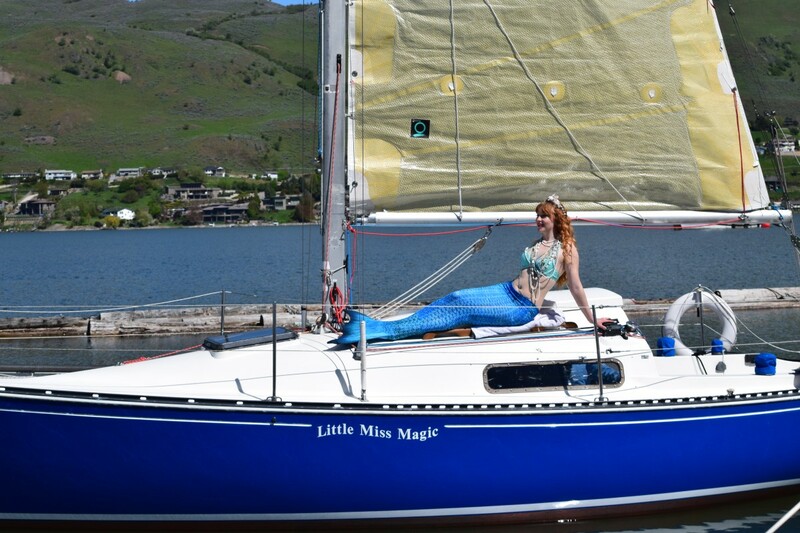 Bonne Belle’s mermaid on an Absolute Classic Marine boat. Absolute Classic Marine brought these beauties to the show! 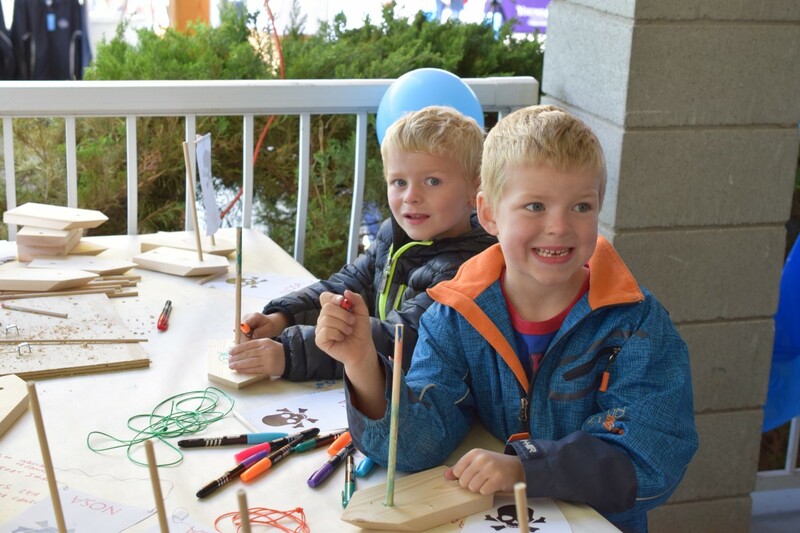 UnPlug & Play children’s activities are at the Boat Show and they will list the children’s scheduled events on their website and Morning Star publication. 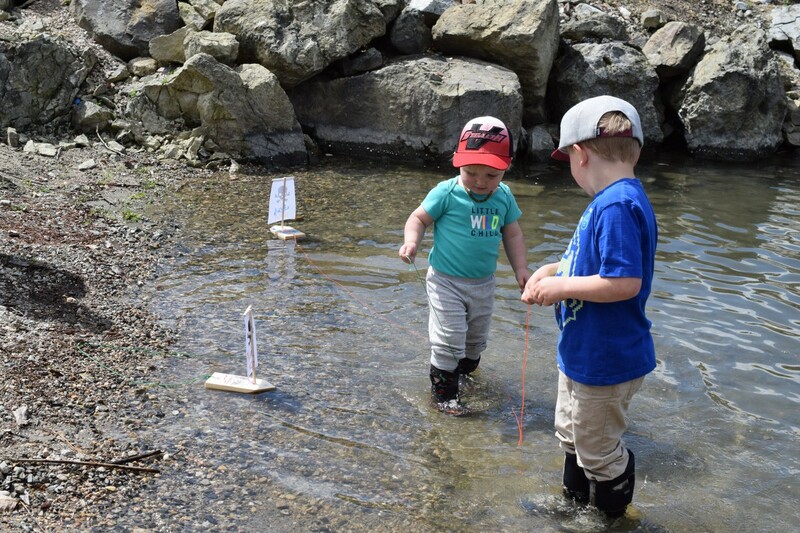 Thank you North Okanagan Sailing Association for organizing the children’s Boat Building Station, Vernon Paddling Centre for bringing the Crafts Activities and Trina the best facepainter around for creating fun characters for children. 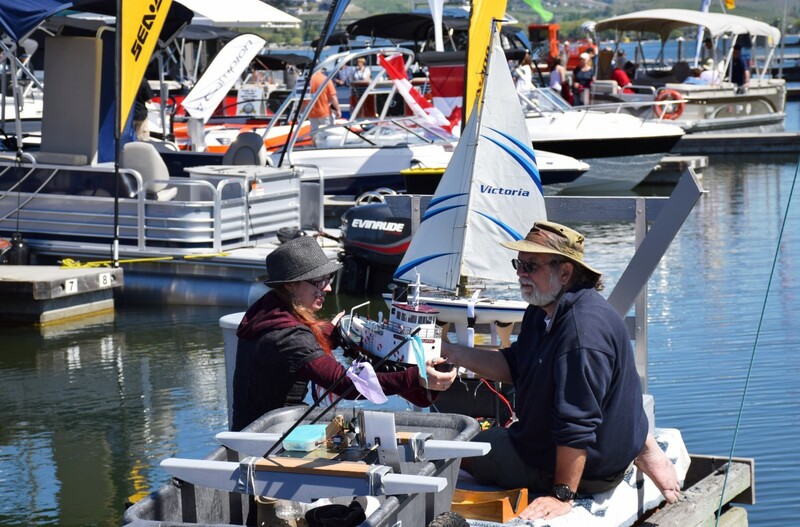 We have more sailboats on the water this year for free Sailboat RIdes and remote boat demonstrations by Terry Rudersdorfer. Dream Party Production’s Disney character “Moana” will be arriving Sunday, May 6th! Fun is had by all at the VYC Boat Show these smiles say it all! Hand made N.O.S.A. boats being tested in the VYC marina. 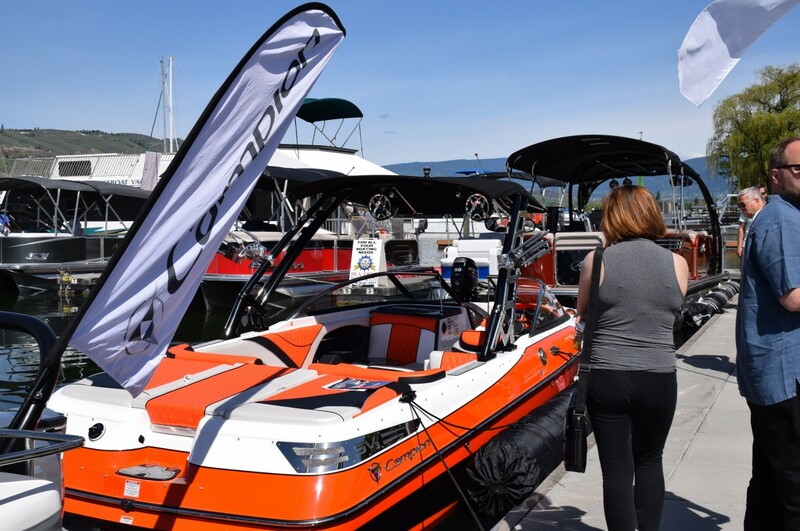 The annual Vernon Yacht Club Boat Show is a FREE public event that accepts donations t o the Salvation Army in support of the local Food Bank. Look for the KingFisher Boat at the top of the driveway to leave donations! For vendors looking for a great place to stay, Sandman Hotel & Suites are offering special Boat Show rates. To get to the show the Kal Tire Boat Show shuttles will be taking visitors from Marshall Soccer Fields Parking Area to the Boat Show every 10 minutes from 8am – after close… People with limited mobility can be dropped off at the Boat Show or there are a few spots available for people with mobility limitations above the yacht club. Terry Rudersdorfer’s remote boats demonstration. Free Sailboat rides for visitors..get on the list early! 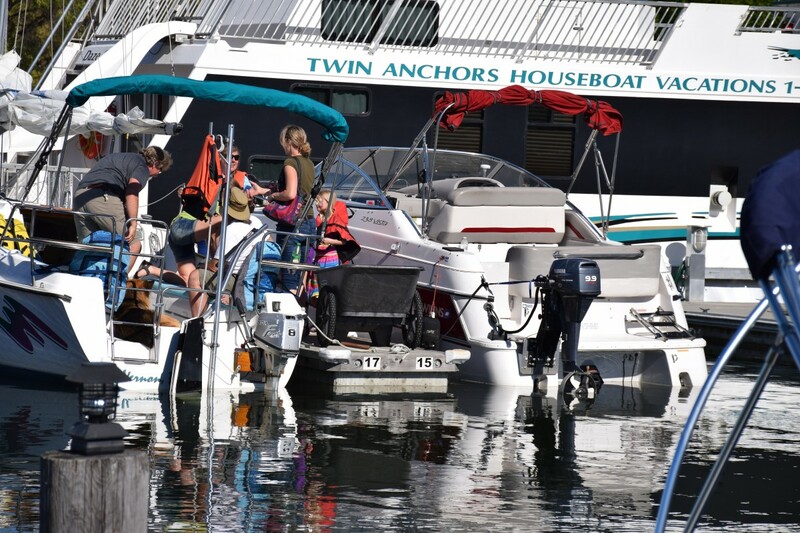 Twin Anchors’ Houseboat Vacations generously donated the Grande Prize 2 years in a row! 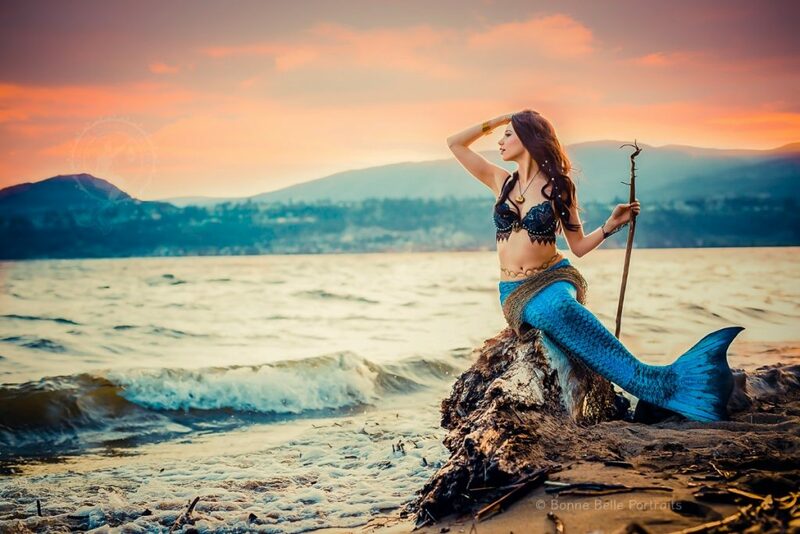 This entry was posted in News on 2018-04-11 by Vernon Yacht Club. 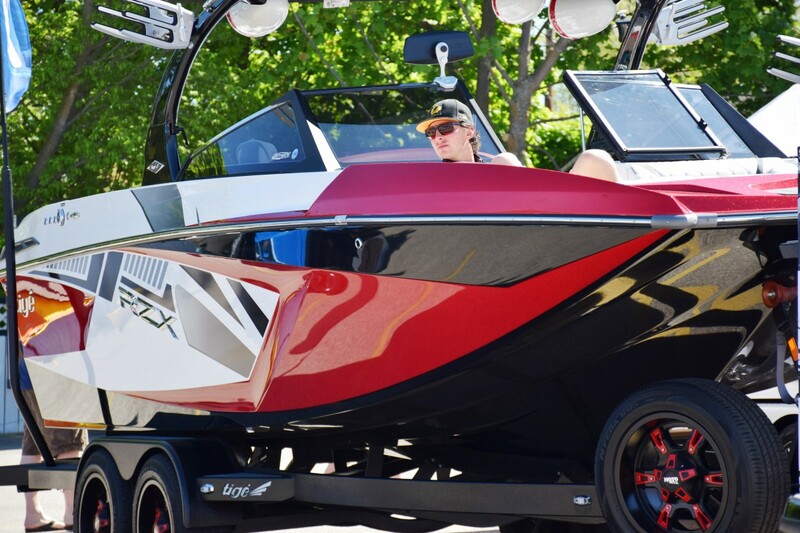 The 2017 Boat & Watersports Show is just Around the Corner! 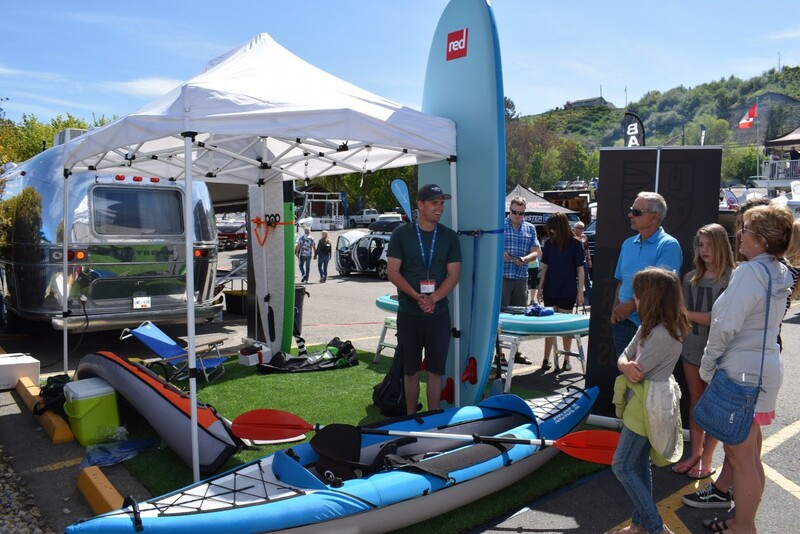 This year we decided to name our annual Boat Show the “2017 Boat & Watersports Show” because many of our vendors carry an incredible selection of watersports gear as well as boats and the Boat Show will have it all! 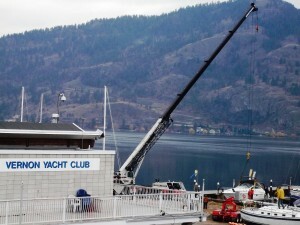 New at the Vernon Yacht Club this year is the new 22’x34’ deck expansion added onto our existing 14’x70’ deck. It’s like having an extra room at the club and with most of our events and dinner at capacity most nights, it’s a very welcome addition! Boat Show visitors are invited to enjoy all areas of the club and marina and we’ll be serving up barbequed burgers, sausages and veggie options for the Boat & Watersports Show as well as hosting a Okanagan Spring Brewery Beer on our deck. The restaurant is family friendly, the view is out of this world and now more people can enjoy it! The Vernon Yacht Club has also renovated and expanded the VYC kitchen, completed just over one year ago, to allow for a raft of new kitchen equipment so we can offer menu service to our members and guests. The VYC Marina and Breakwater are also going through an upgrade this year! You’ll notice the docks moved out from the shoreline to accomodate the construction. All water slips will still be available for our Boat & Watersports Show vendors and he public to come down and enjoy! Thank You Twin Anchors Houseboat Vacations for the GRAND PRIZE for our Boat Show! Thank you also to Okanagan Spring Brewery for donating beer and sponsoring the show! 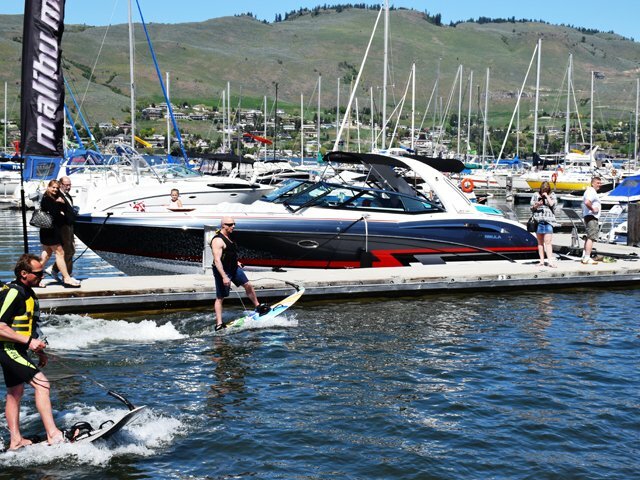 Thank you to Sandman Inn & Suites Vernon for offering special rates for the Boat Show! 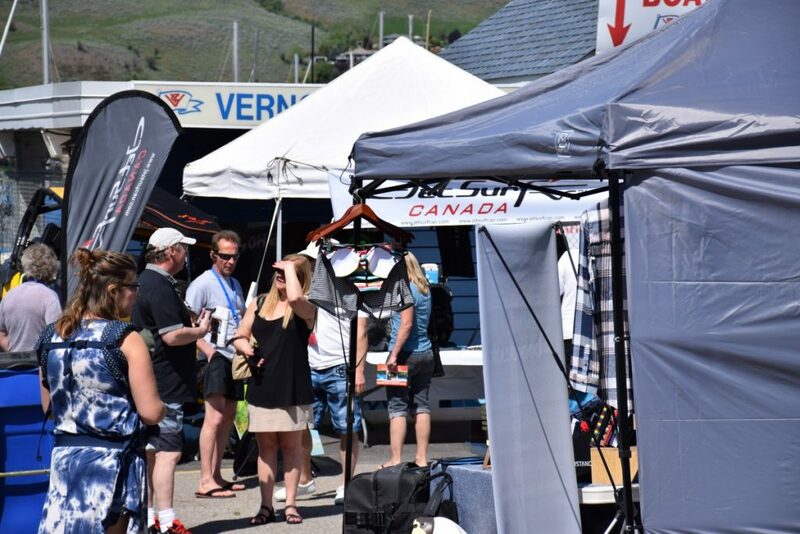 Thank you VantageOne Credit Union Okanagan Landing Branch for donating your tent for the Vernon Yacht Club booths! 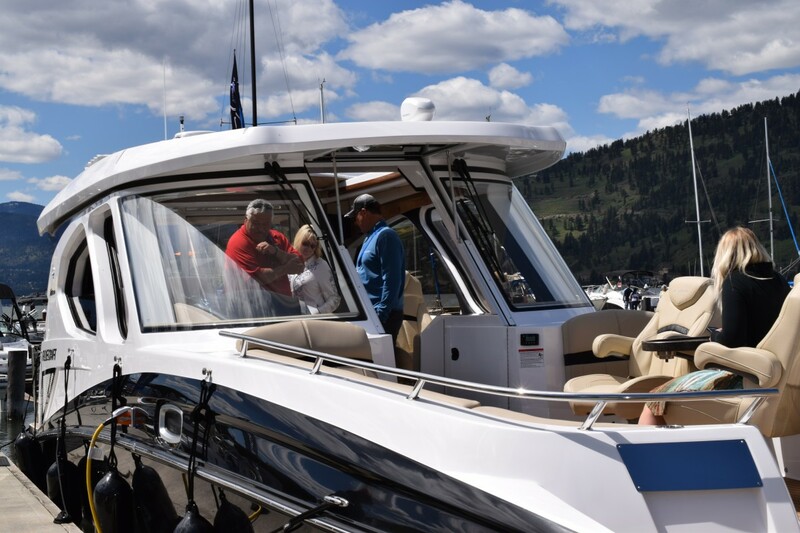 Thank you KingFisher Boats for lending a boat for donations to The Salvation Army – Vernon, BC Thank you 107.5 KISS FM and 105.7 Sun FM Vernon for broadcasting and bringing fun for kids visiting the show! BDM Motorsports, Copper Island Docks, Sandale Utility Products – Edmonton Paradise Dock & Lift Inc., Vernon Telescope Nature & Science, BC RCMP Okanagan Recreational Rentals, Karrelea Marine, Alan Christopher Barnes of Nautical Saling Services, Young Living Essentials, Discovery Shoes – Marc’s Footcare and Orthopedic SandalsKelowna and District Safety Council Unplug & Play Vernon Okanagan WaterWise Vernon Paddling Centre Bonne Belle Photography, KelownaVernon Prop, Wheel Repair & Powder Coating, Vernon Volkswagen, Investors Group, Karralea Marine, Western Boat & Lift Sandale Utility Products & Atlantis Marine! 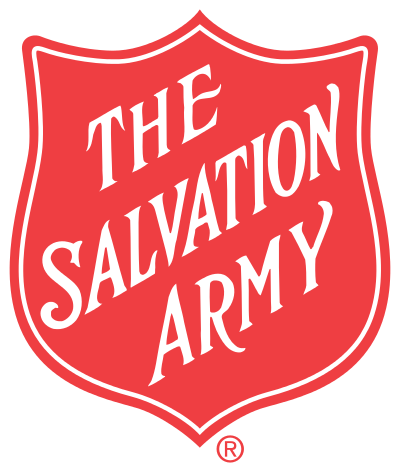 The annual VYC Boat Show is a FREE public that accepts donations t o the Salvation Army in support of the local Food Bank. Look for the KingFisher Boat at the top of the driveway! To get to the show our Kal Tire Shuttle will run every 10 minutes and Sandman Hotel & Suites is offering special Boat Show rates. 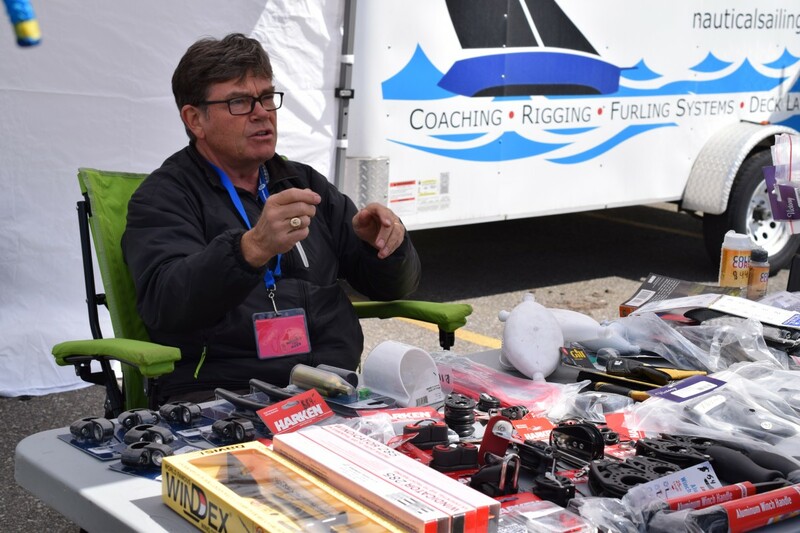 Outgoing chair, Rob Mathews has done an exceptional job organizing the Boat Show over the past four years and Fred Haight hit the ground running to chair the Boat Show for 2017. This year we’ve sponsored UnPlug & PLaY, a fun children’s week-long activiy event that includes many venues accross Greater Vernon. 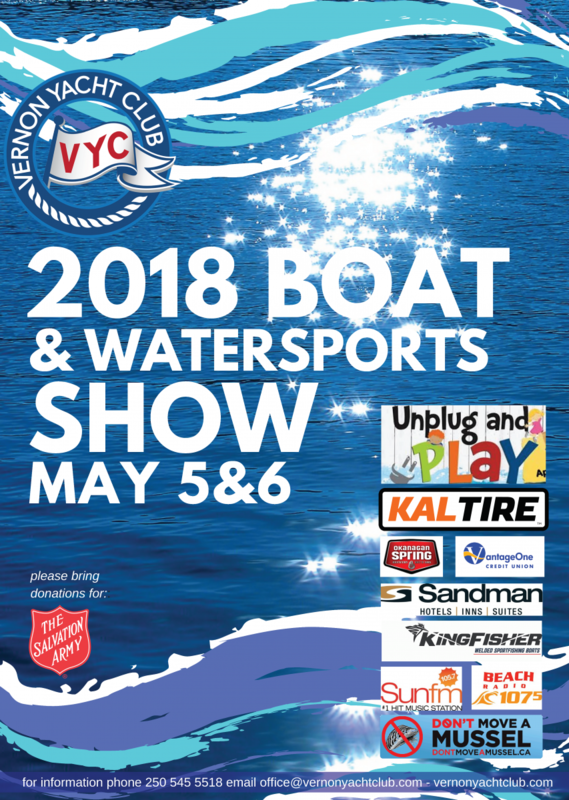 Sailing Tours by VYC, Junior Dragons’ Den‘ winners from Nakusp Secondary School with Fishing Lure & Flint Demos, Coloring activities by Vernon Paddling Centre, Hand-built Remote Control Boat demos and both 107.5 KISS FM and 105.7 Sun FM Vernon have children’s fun planned! 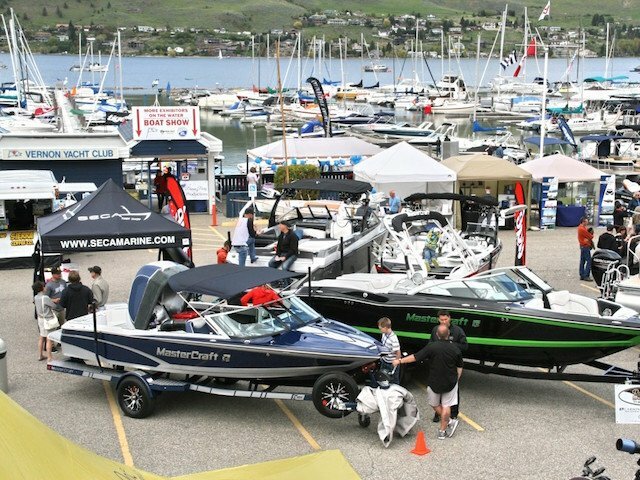 This will be the Vernon Yacht Club’s 28th Annual Boat Show! 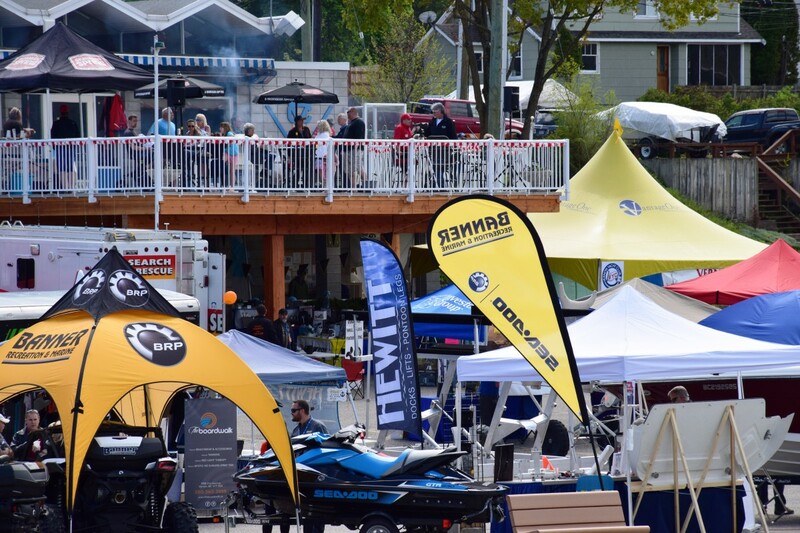 The Boat Show is a Free Public Event and is run by 80+ Volunteers and our incredible staff! This entry was posted in News on 2017-05-01 by Vernon Yacht Club. Vernon Yacht Club’s “Gandalf” was built by A.E Vroom of Brisbane, Australia in 1976. Crane Day November 2015, was the first time Gandalf was lifted out of the water in 10 years and the hull’s paint was in great condition. After sitting unused since 2010 its new owner, Andrew Spelchan, bought it in 2015, tuned the engine up and it now runs perfectly. 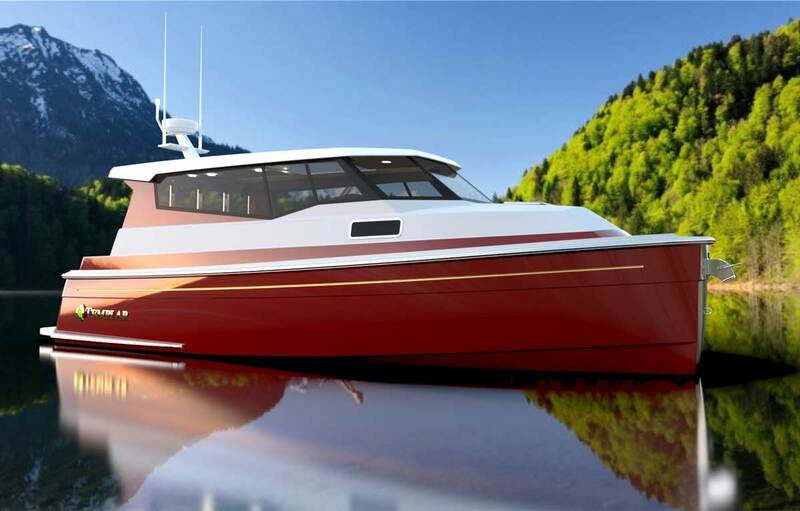 The sailboat is made of fiberglass construction, and has a Volvo Penta MD2b diesel engine/running gear. 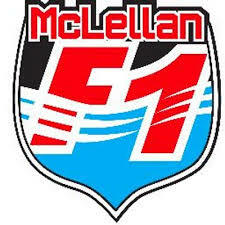 and resided t here under his ownership until 1986. From there it changed hands and spent time in Powell River until 1994 then returned to Vancouver under a new owner. In 2002 it was acquired by a Vernon couple and hauled to Okanagan Lake where it has been moored at VYC ever since. VYC’s Andrew Spelchan acquired the vessel in January of 2015 when the previous owners separated and left Gandalf and a trove of stories for a new owner to take on. 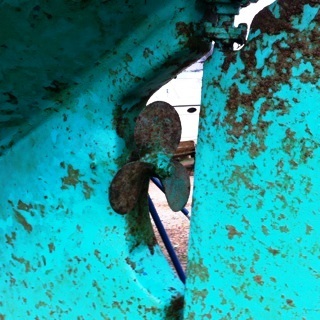 Andrew says: “Reality is, next to a body hidden under the floor… I could really care less.” Despite the vessel sitting unused since 2010, the boat is in sound condition, has a new mast and rigging as well as main sail plus a collection of 5 other sails. 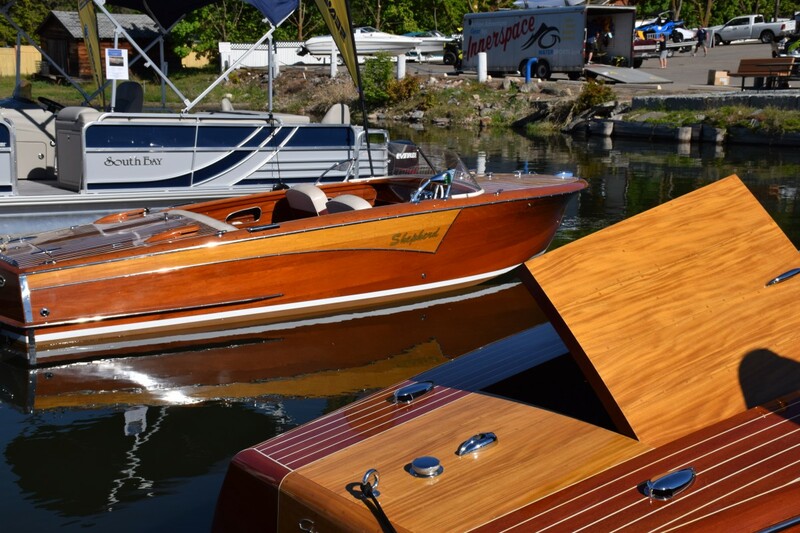 Overall it just needed some exterior restoration as well as general updating, which happens to be Andrew’s profession as the owner of Distinctive Upholstery & Marine. The exterior is being refi nished in AlexSeal Yacht paint. The top deck was stripped and completed summer of 2015. Lots of worn out hardware, and many years of single part paint were removed. There was a fine collection of homemade windows/hatches, all of which are being replaced with new Lewmar hardware. The exterior mahogany is being done in Epifanes wood finish from Holland. Much research went into this choice as wood requires considerable maintenance and research has shown Andrew that this is the best (wearing-UV-refinishing) on the market and he’s been so impressed by it so far, his business now carries their line of product. Since Gandalf’s been on the hard, the refinishing of the hull has begun. The same process/product will be used as the top deck, just a different color scheme. 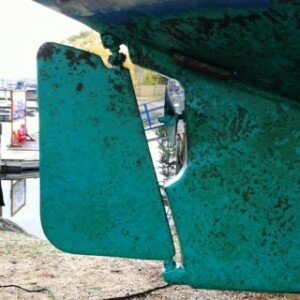 The boat will be getting a general equipment upgrade as well and the current manual sanitary system is being replaced with a Raritan Vacuflush. The galley is getting a new Dometic fridge and the fresh water system is being replaced completely as it’s patched together and manual. Fortunately the interior is in rather good condition, so minus system upgrades, it will be left alone. The top deck is receiving Lewmar Rope clutches to replace the worn out old cam cleats. The tracks, cars/blocks and lines are all in good conduction so will be cleaned up and reused. 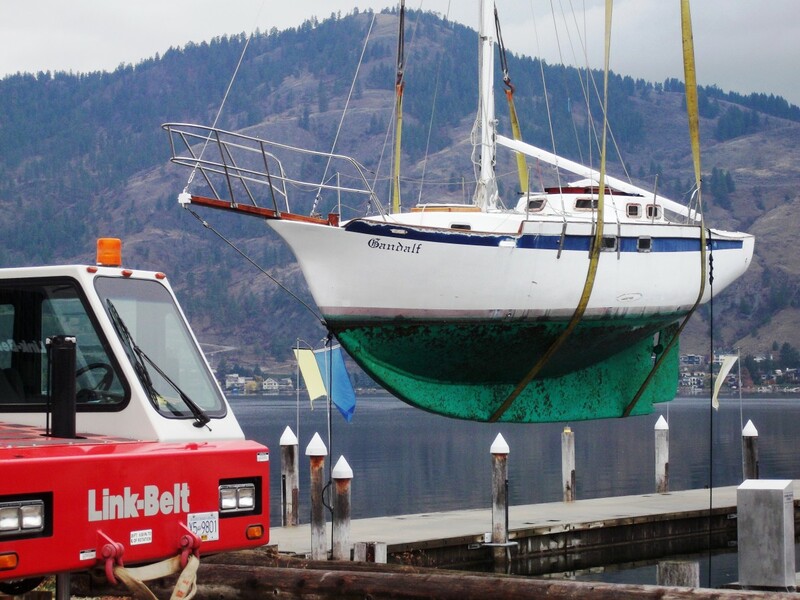 The bow will be receiving a roller furling upgrade, as well as the old manual anchor winch system is being replaced with a Lewmar electric system. “She’ll be quite the ship once we’ve completed it,” says Andrew. 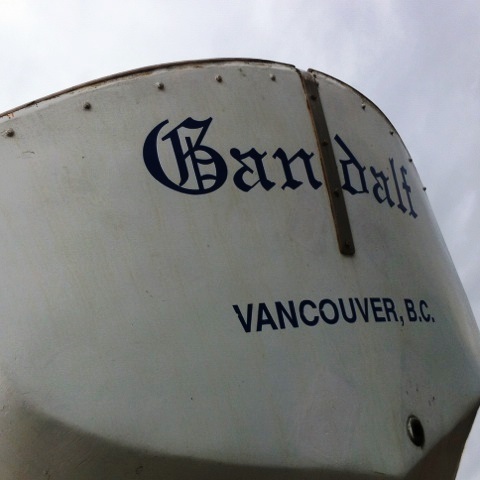 Gandalf will be going back into the water on Crane Day April 16th, 2016. Crane Day is open to the public and will start first thing in the morning, April 16th and end around noon. The public can view the boats being lifted into the water from the Clubhouse Balcony and guests are asked to please park off-site to leave room for the Crane and Boat Trailers. There will be a light meal available for purchase and the Gang Plank will be open. 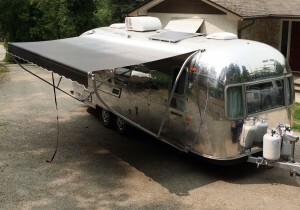 Andrew Spelchan will be bringing his business “Distinctive Upholstery & Marine“ in a refinished Airstream to the 2016 Boat and Leisure Show April 30th and May 1st! 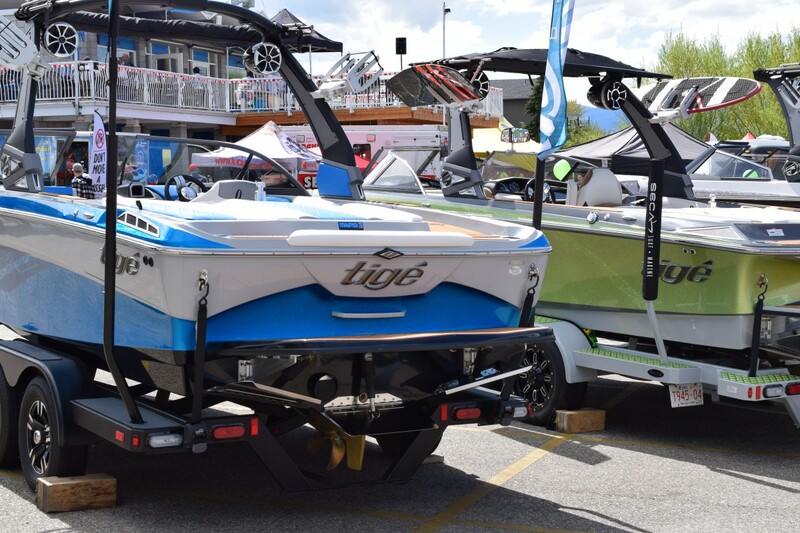 The Boat Show runs from 9am until 4:30 Saturday and 9am to 4 on Sunday with a free Kal Tire shuttle every 10 minutes from Marshall Field starting at 8 am both days. Look for Andrew there, ask about more stories on Gandalf and find out about his upholstery of boats, cars and many other custom applications. 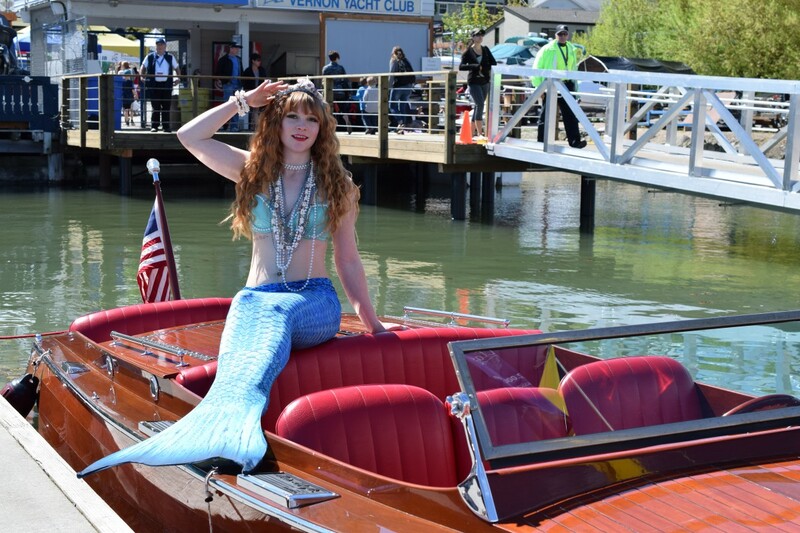 This entry was posted in News on 2016-04-04 by Vernon Yacht Club.